There was a great deal of speculation around Apple’s big announcement today. They held the “Let’s talk iPhone“event in Cupertino, California, and everyone wanted to know: would they announce the iPhone 5? Nope, that didn’t happen. Instead, Apple is calling this release the 4S. 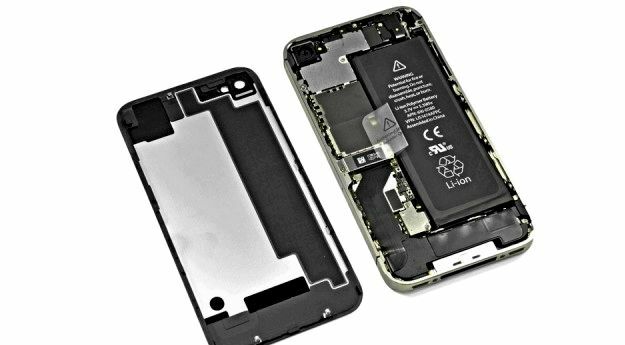 The iPhone 4S will look just like the 4 with an A5 chip that contains an Apple designed image processor to speed up apps and games. Some of the other features: a camera with an 8 MP sensor, allowing you to take photos that are 3264 by 2448. It can take 1080p HD video with real-time video image stabilization and stream photos and videos straight to your Apple TV setup. The coolest feature of the iPhone 4S is Siri, which Apple calls an “intelligent assistant”. It uses natural language to perform multiple functions: make calls, send messages and reminders, dictate and send emails, find an address, write notes, get weather forecasts, perform web searches, find out exchange rates, get stock information, and much more. If you get a message you can ask Siri to read it to you, hands free. Siri will then ask you if you want to “Reply” or “read it again”. Siri is partnered with Wolfphram|Alpha, an answer-engine that gives you access to facts and data on numerous topics. For example, you can use Siri to count down to a special event, asking it a question such as “how many days until Christmas”, use it to define words, search Wikipedia, and get scientific data and statistics. Siri is also partnered with Yelp, allowing you to ask about local restaurants (“Find me a Greek restaurant in San Bernardino”) and get results listed by location and rating. Siri works with built-in apps and across Wi-Fi or 3G, and currently supports English, French and German, with more languages to be added. By December, it will hit over 70 countries and over 100 carriers. Pre-orders start on Friday October 7th, and the iPhone 4S will be available October 14th in the US, Canada, Australia, the UK, France, Germany and Japan. 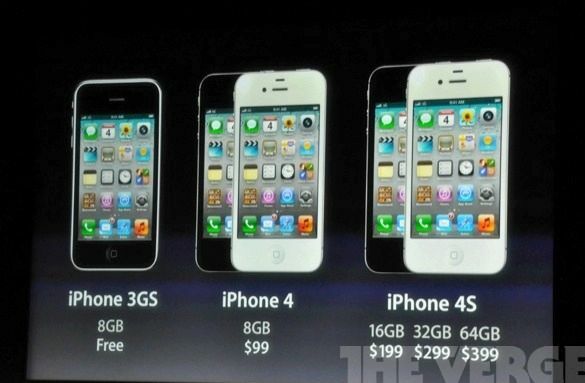 The iPhone 4S will be available in black and white. 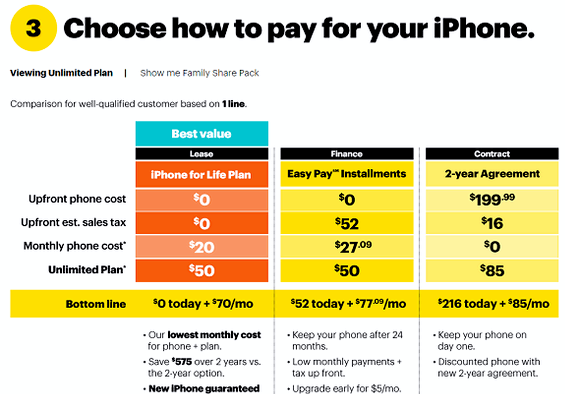 16 GB for $199, 32 GB for $300, and $64 GB for $400, with a two-year contract. 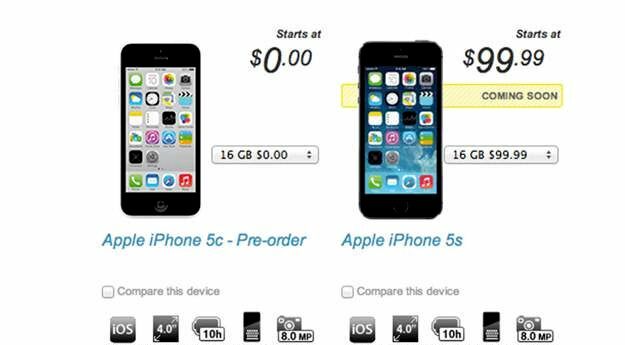 Apple will keep selling the 3GS (free on contract) and iPhone 4 (from $99 on contract). 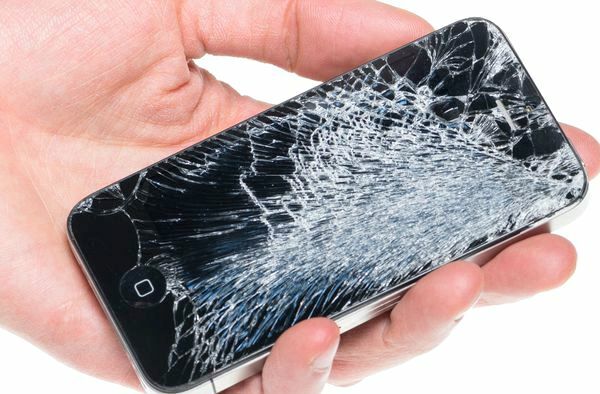 Some tech bloggers are disappointed with the iPhone 4S, while others are quite impressed (mostly with Siri). What do you think?